At the Marché you can expect to be wowed by some of the most respected foodies in the Outaouais. Nothing goes better with delicious beer than even better food. 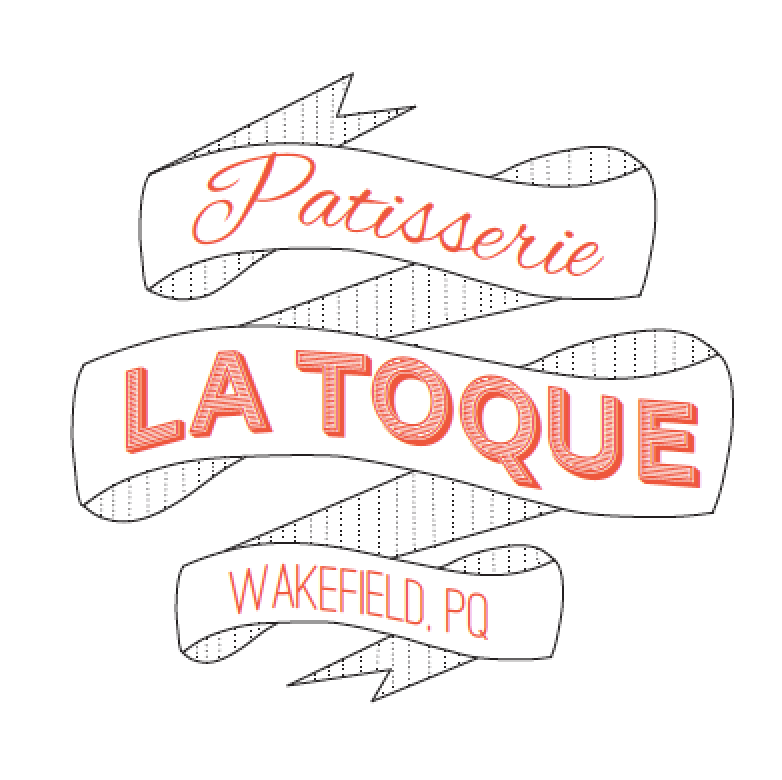 Last year we welcomed Maison du Village, Les Fougères, Patisserie La Toque, and L’Orée du Bois. 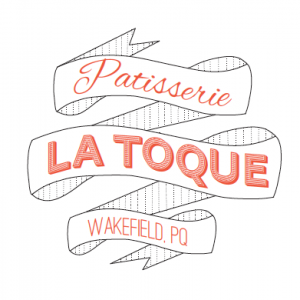 At our first event of 2015, on July 4th we will once again be joined by Maison du Village and Patisserie La Toque . 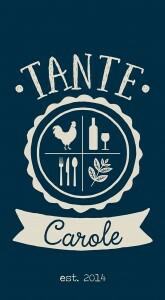 Also check out Chelsea newcomer Tante Carole!